We will pave the way to your success! 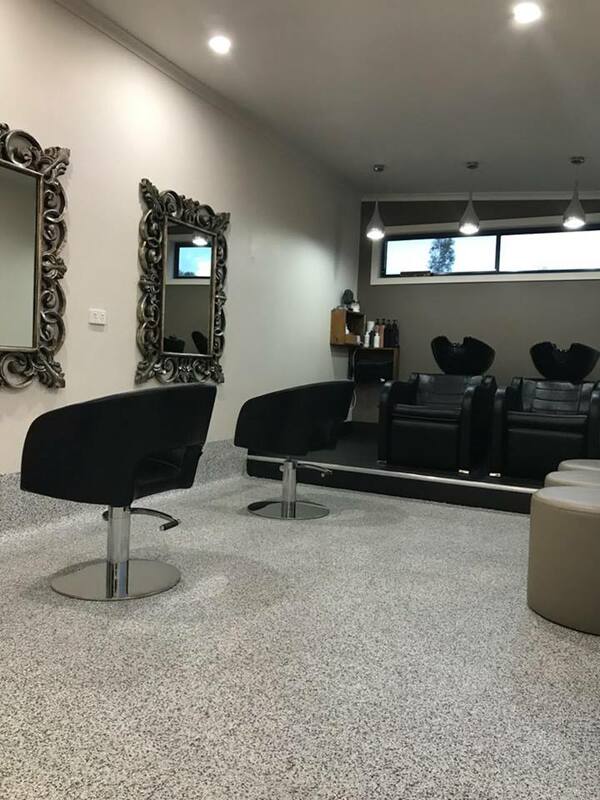 Protect your employees, and impress your customers today with our complete epoxy coatings in all different possible locations! 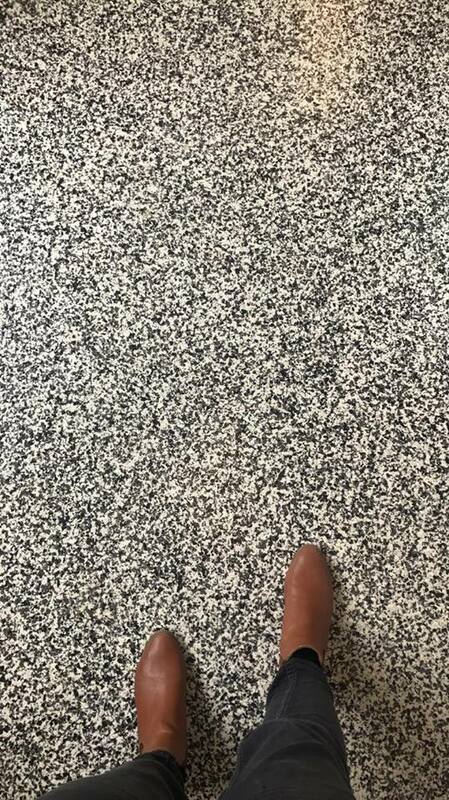 This is a great alternative to tiles and Lino flooring and is able to be used outside with a UV rate clear. We work on an Hourly rate basis or by quotation if needed. Get your quote today! Epoxy Coatings on machines, factory doors, & equipment! You can get a quotation to get complete epoxy coatings on your factory doors, equipment and the different machines you have within your facility. Protect your machinery today! It will beautify any area and increase the value of your factory, home, kitchen, shop, and your retail location. Easy to clean and sustain against bacteria. Protects against oil and chemical substances. Less dirt and dust debris tracked into your home or business area. Here's what our customers are saying...! 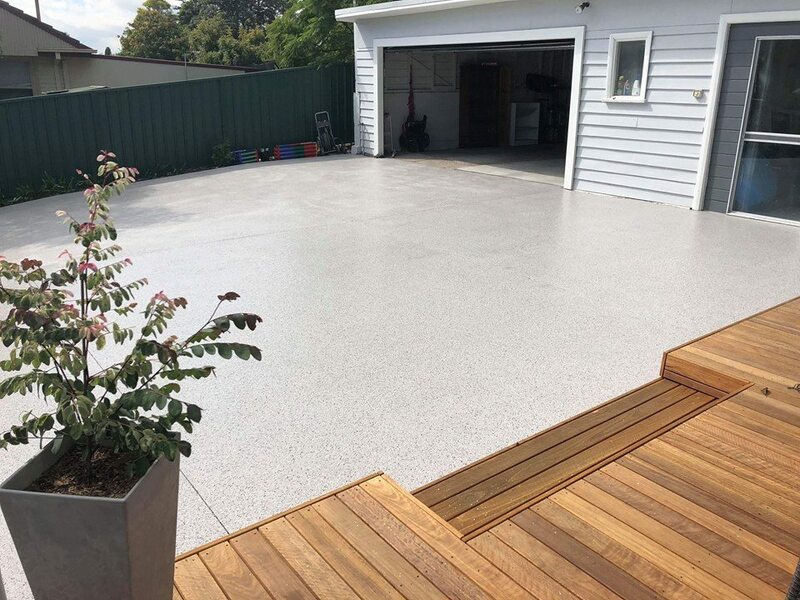 If you're looking for a hard wearing, long lasting epoxy coated floor, Driveway, Garages , etc. 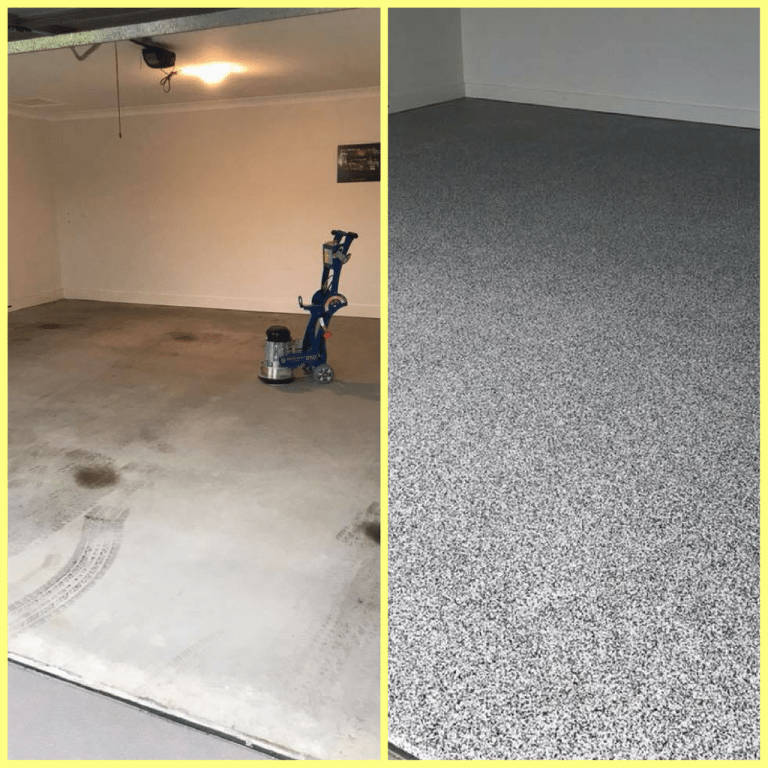 Look no further than Jarad and his team, top professionals, of and my garage floor turned out amazing. Thanks guys, one happy customer. 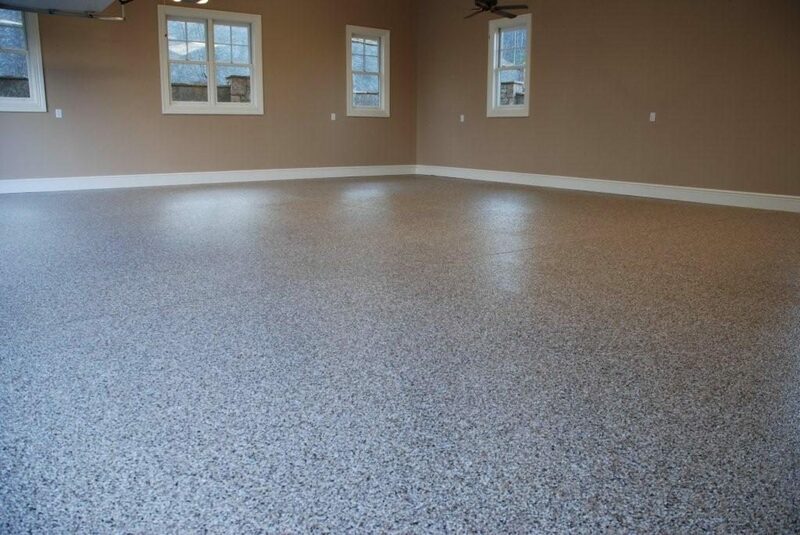 Would highly recommend these guys, they did an awesome job of our garage floor, it looks amazing. They turned up when they said they would, got the job done and made no mess, just lovely people to work with. Will definitely be using them again! I couldn’t recommend Jarad and his team enough. 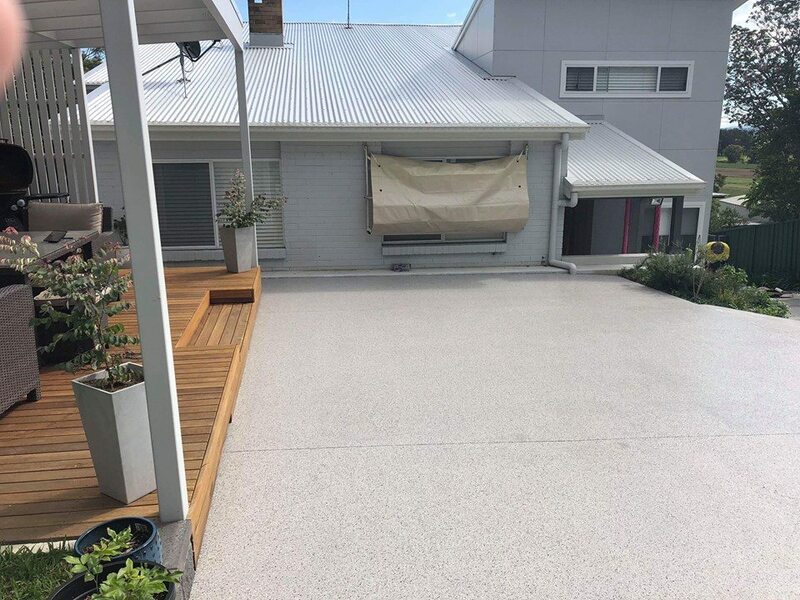 After we replaced some concrete under our back alfresco area, the new and old concrete really stood out and was an eyesore. We contacted Jarad and he was able to come to our house and not only give us different options, but explain the entire process. The professionalism shown by his team to work in with us was second to none. The end product was amazing, with now the entire entertainment area matching and looking brand new. 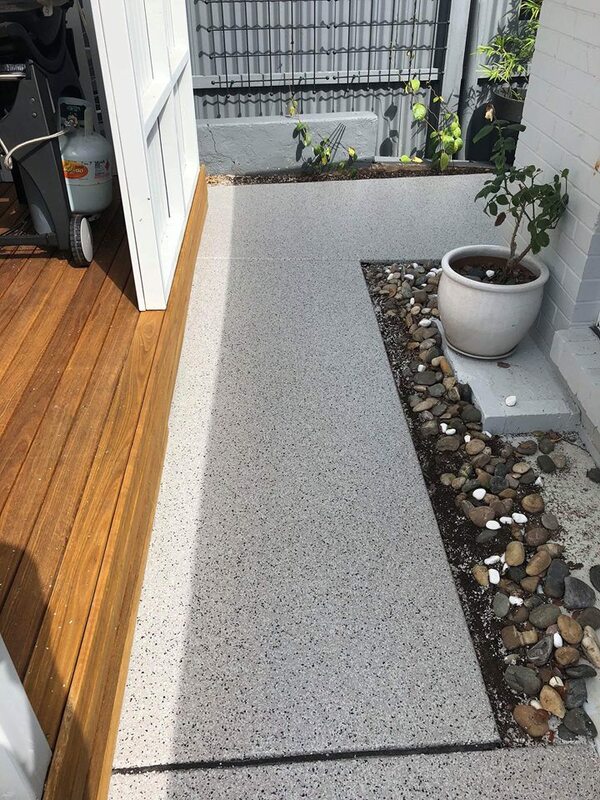 Not sure if you can benefit from Epoxy coatings? 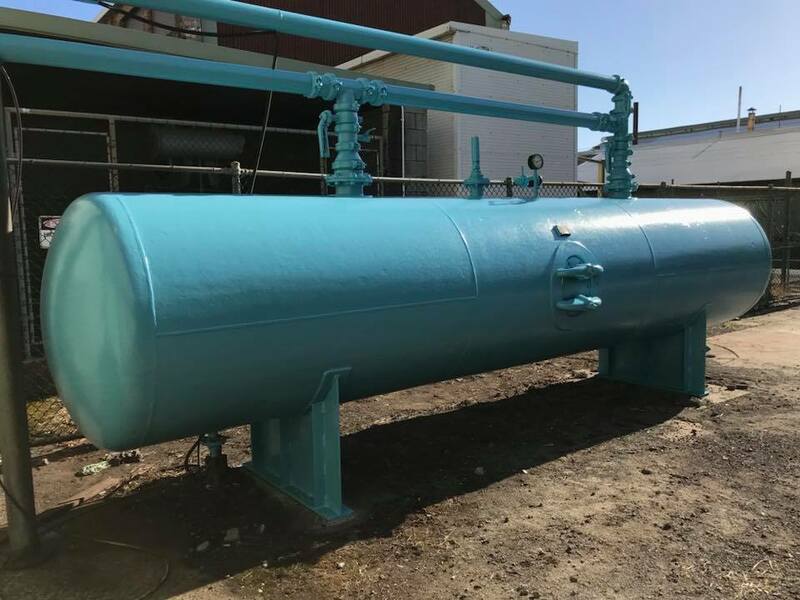 Contact us, and one of our team members will pay you a visit to assess your requirements and available space so that you can benefit from the complete epoxy coatings. © Complete Epoxy Coatings | All rights reserved.